In this 5 of vapings most hidden gems article, we’ll take a look at a few products that avoided all the fanfare and hype that accompany the most popular products we all use every day. The products I have chosen were slipped in under the radar and in all honesty should have been plastered all over the front of every social media site we use. If you have heard of these products, you obviously pay attention to every little detail in the vaping world, if you haven’t, prepare to have your mind blown and your wallet lightened. The EClyp first came into my cross hairs at VapeMania 2015 as it is a product that every vaper should own.. and not just once. As the name suggests it is a clip for your mod, the kind of product you don’t realize you need until it is staring you dead in the eye saying take me home. Something as simple as an EClyp can prevent so many problems from arising before they happen. You no longer put your mod in your pocket or bag so there are no more chances for accidental auto fires and it also prevent you putting your mod down any where it can be lost or stolen. For only 10 dollars you can ensure your is safe and secure by your side at all times. Its simple 3 part system is fool-proof and they have a design to fit any mod. If you have some time, feel free to check out a review of the Eclyp from our sister company. 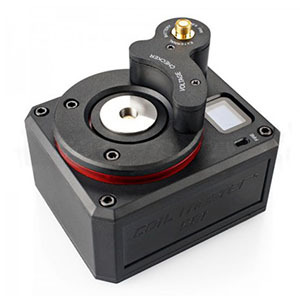 If you are building on your own devices this is a MUST have in any tool kit. 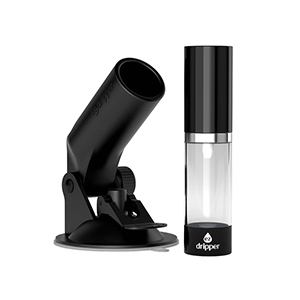 An affordable item that was designed to be an Ohm reader with so many extra features. It can check your build but it can also fire your coils while you pinch and pulse them to perfection. If you then want to be lazy and use it as a table top mod, its fine with that too. there are countless ohm readers on the market, many much cheaper but this one will be a permanent game changer and the new standard in circuitry testing. The most important aspect of vaping is personal safety, making sure that you don’t put a build on your high-end batteries that will fry them and your 100 dollar box mod. Spend the extra few bucks and you will never have to worry again. If you have some time, feel free to check out our Coil Master 521 Tab Review. 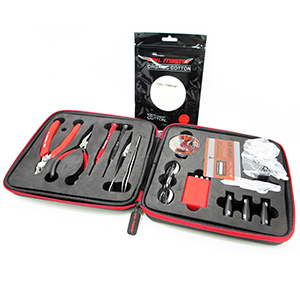 Sticking with the theme of building your own coils, the coil master DIY kit is a must have for everyone’s tool bag, in fact it will become your tool bag. 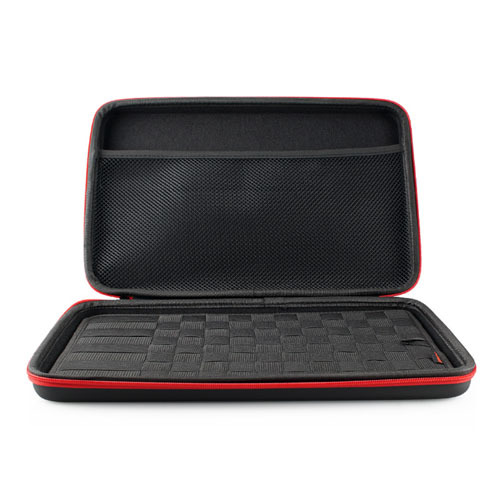 Every single thing you will need to build is in this convenient carry case and its red and black color scheme really go with anything. Ceramic tipped tweezers are a must for any builder, as are needle nosed pliers, a regular ohm reader, scissors side cutters.. this kit has it all in one place. If you are a neat freak like me, having everything organised and in its place is a must, and this kit has a place for everything. That includes a place for the stuff that didn’t come with it. Wire and wicks have their own spot too, so every time you head out on the road you have a concise kit to carry with you. If you have some time, feel free to check out our review on the original Coil Master DIY Kit (DIY Kit V2 Review coming soon!). Another gem that most people have never heard of is the KBag from Coil Master. For the neat freaks who have a place for everything this bag that matches the Coil Master DIY kit for looks is definitely something you should look into. The mesh work inside is perfect for holding juice bottles, mech mods, spare batteries, box mods, extra wicks and wire. It basically carries everything you can’t fit into the DIY kit in a second perfectly formed case. If like me you spend a lot of time running around between various shops and always have to have all your kit on hand all of these items are god sends. If you have some time, be sure to check out our Coil Master KBag Review. Gone are the days of driving down the road and looking for stop lights that are red to refill your RDA. This bad boy sticks to your windshield, filled with e liquid so you can just reach up and give it a pump. In my mind, if you don’t have a patient passenger who doesn’t mind dripping for you every 30 seconds this is a must have in EVERY vehicle. A simple sucker cup sticks to the windshield and the pump/ bottle sits right there. 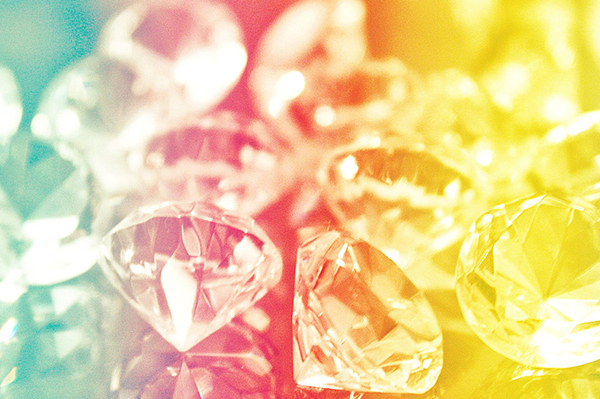 Each of the products above are absolute gems that slipped silently onto the shelves in the middle of the night. We have brought them to light here to give you guys the opportunity to find out for yourselves how great they really are. Freeze, I already have my Mark II Omni and I have to admit, I din’t think they could improve on the original design but they did. The use of the new material makes it springier and I love the fact that the O ring is now hidden beneath a logo emblazoned outer ring. (btw, thanks for the comment and taking the time to read my work).